This notice was placed here by Nicu Icavoc, so go bug them to finish the page if nothing's happening. The Zeta Gelis region is located on the galactic north east of the Beta Quadrant. 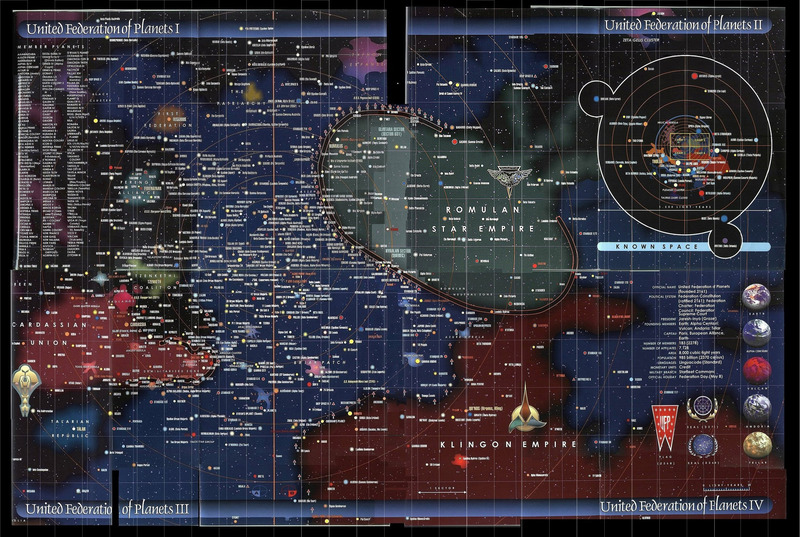 It encompasses the area that reaches from the edge of Federation territory marked by Zakdorn and Deep Space 6, travelling south east between Romulan and Zalkonian space. It connects with Federation territory once again to the east of Alpha Volantis. The region is named for the Zeta Gelis Cluster, located on the north east border. In 2391 The USS Vigilant-A and the USS Darwin-A represented Federation interests in this area of space and were tasked with improving the Federation's diplomatic relations with the Romulans, building positive relations with the Zalkonians and maintaining a viable access route between the Federation's alpha quadrant territories and those in the Beta quadrant, which at the time was recently cut off due to the closure of the Klingon Empire's borders. When the region settled again the Vigilant and then the Darwin were decommissioned. In 2392 the USS Dawrin was relaunched in response to a perilous situation thought to be connected to the events at Prometheus station. This page was last modified on 13 February 2015, at 23:41.